As of December 12th, IGN interviewed Kingdom Hearts co-director Tai Yasue for information on the recent development for Kingdom Hearts III after the recent release of Kingdom Hearts HD 2.5 ReMIX. Tai Yasue discusses the possibility of including Marvel Heroes and a Star Wars world either in Kingdom Hearts III or after the conclusion of the Dark Seeker saga. Read below for more! Thanks to KH13 for the interview scoop. Yasue: “Any world that looks special is definitely a consideration; everything from the characters, to how they look and the differences between them. We think Star Wars is great. And that’s all we have for now from co-director Tai Yasue! 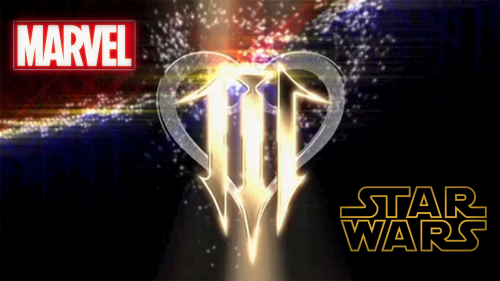 Stay up to date with the future of Kingdom Hearts with us here, at KHRecharged.